it was nathan’s jazz dream. 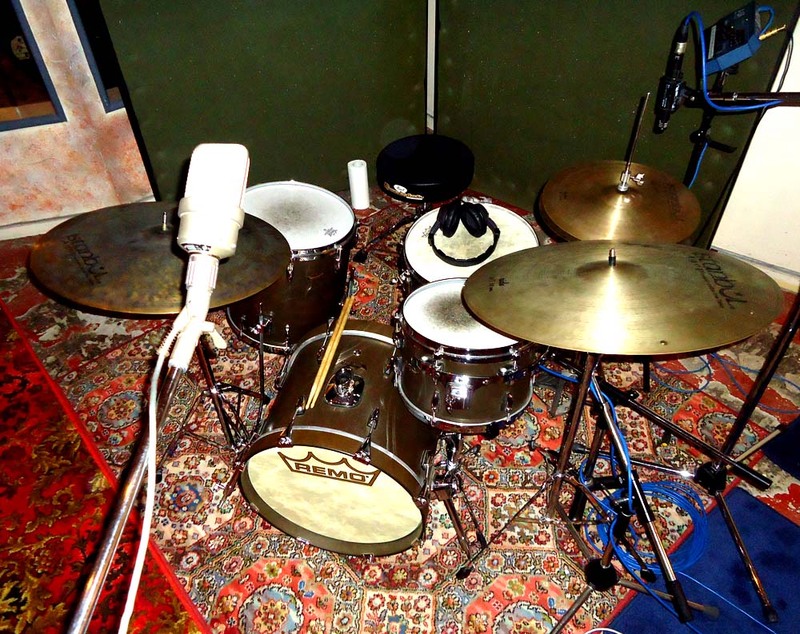 to make a great record in one weekend. 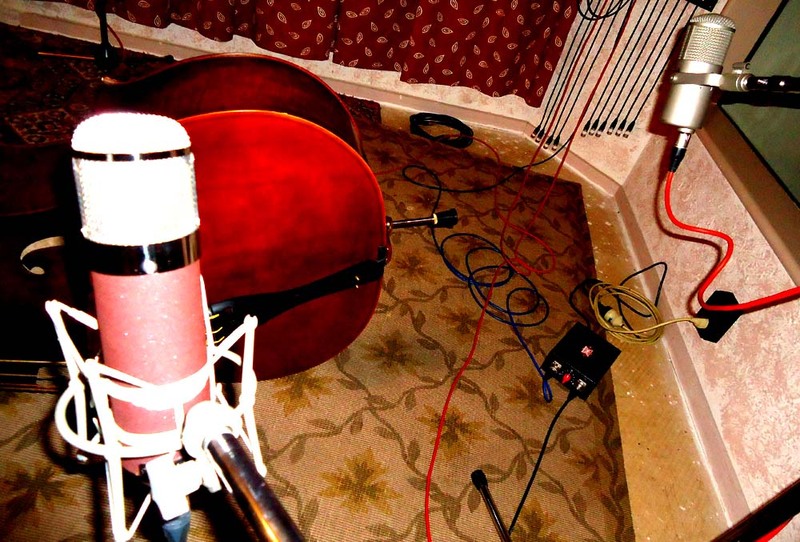 wild jazz quartet music recorded thoroughly old jazz school. big fat nuemann mikes all up the place. single mike on the drums. love that. fat 3/4 bass. 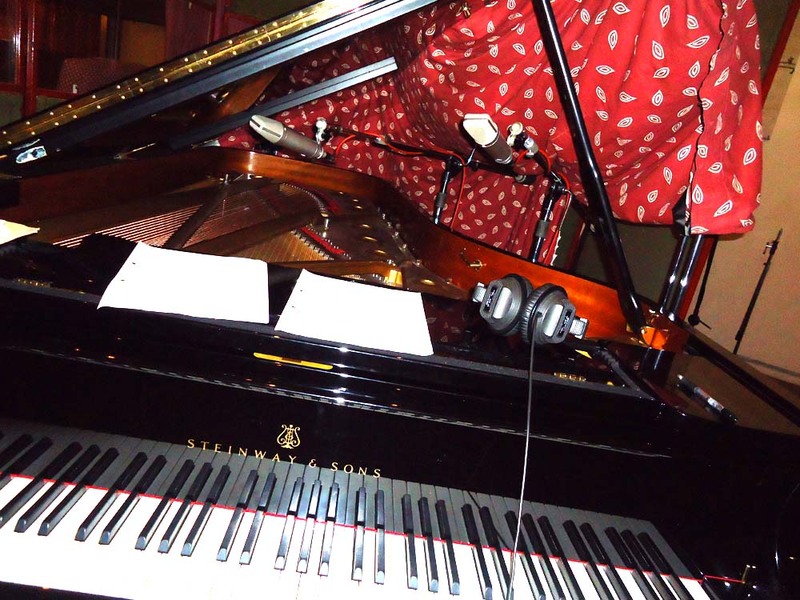 stinking big steinway concert grand for gods sake. and sax. just … such a good sound. so expansive and expensive. 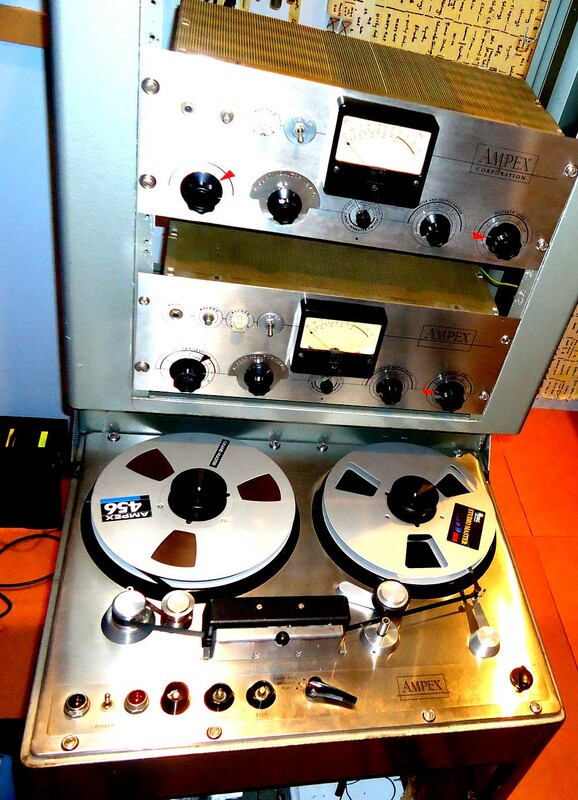 recorded live mixed on york streets neve direct to my ampex 300/351 1/2″ stereo tape deck . the 300 was made to have a robot human stand in front of it pushing the buttons. so i was tape op. 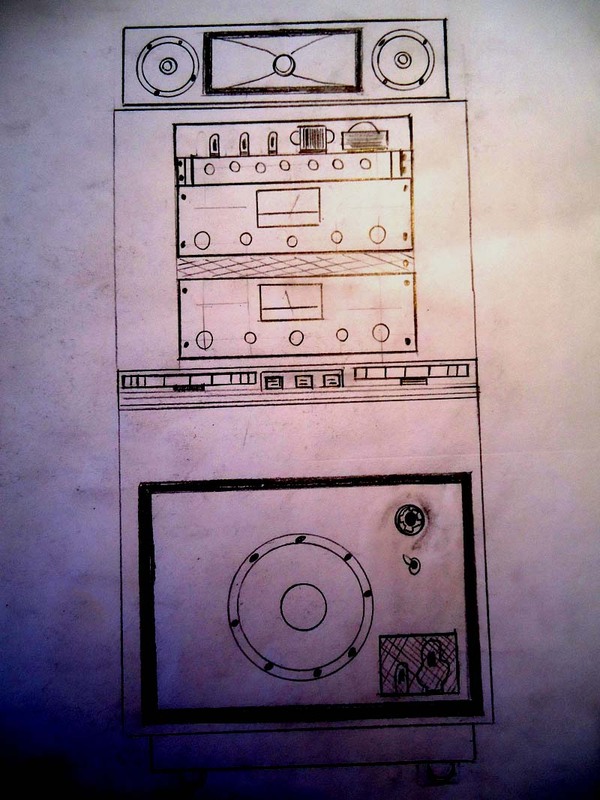 i didnt have a close monitor at all and have dreamt/drawn up this ultimate rebuild for my mr ampex. the massiveman.